Summer is here! A time of vacations, parks, and picnics. But, with all of this fun, it is also a time to think about staying safe. Here’s a collection of great advice from some of my favorite child health websites. Drowning and near-drowning are all too common. According to the CDC, three children die every day in the US as a result of drowning. This is a sobering statistic, but there is a lot we can do as parents to protect our children. Please read Dr. Wendy Sue Swanson’s, “Your Friend’s Pool: Drowning Risk” and Dr. Melissa Arca’s “In the blink of an eye” for important water safety tips. As you head to the park or that mid-day barbeque, don’t forget to protect yourself and your little ones from the sun. Dr. Denise Somsak has a great review of best practices for use of sunscreen and protective clothing. Dr. Natasha Burgert reviews the importance of oft-forgotten eye protection for kids in her post, “Sunglasses for Kids: What Parents Need to Know”. Bike rides are a great way to enjoy a summer day as a family. Dr. Somsak reviews the safest way to bring young children along as passengers on a parent’s bike. 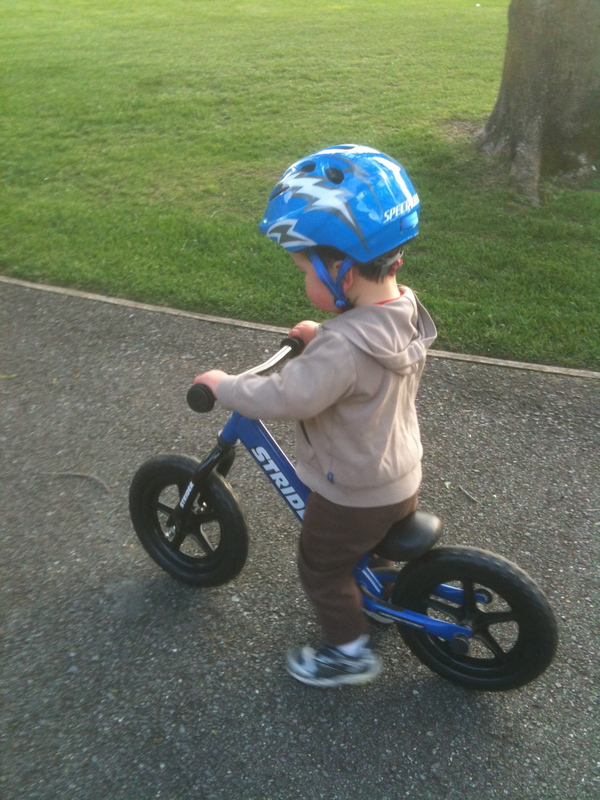 I recently reviewed the importance of helmet use, and the Peds for Parents blog has a great review of how to fit a helmet. Finally, summer is often a time of vacations and road trips. 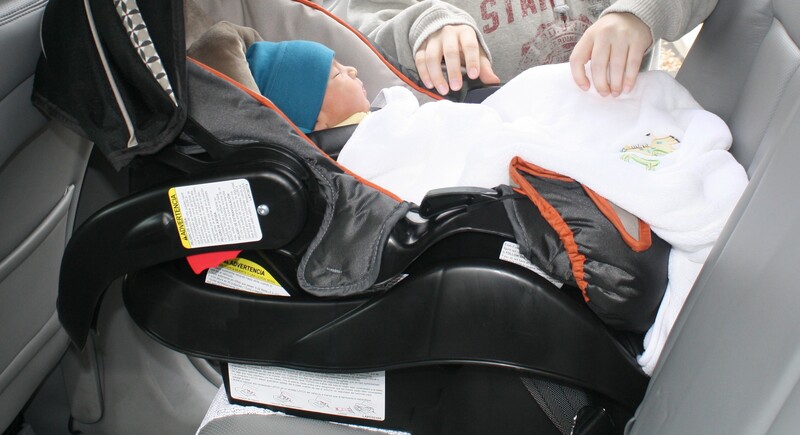 Brush up on the latest recommendations for car seat use with Dr. Burgert’s posts, “Back Seat Until 13: Why Your Pre-Teen Should Get the Back Seat” and “What I heard in clinic last week… (about the new AAP car seat guidelines)”, which reviews why it is important for children to remain in rear facing car seats until at least two years old. Finally, please remember to never leave a child unattended in the car, even for a minute, due to the risk that heat poses to kids. Wishing everyone a safe and wonderful summer! This entry was posted in Safety and tagged bike safety, car seat use, drowning prevention, Safe Kids USA, summer, sunscreen use, vacation by My Two Hats. Bookmark the permalink. A great collection of summer safety issues. We have compulsory pool fencing here in Australia (a great example of a public health policy success). Is that legislated in the US? Hi Danielle, Great question! Pool safety standards are largely the purview of individual states here in the US. 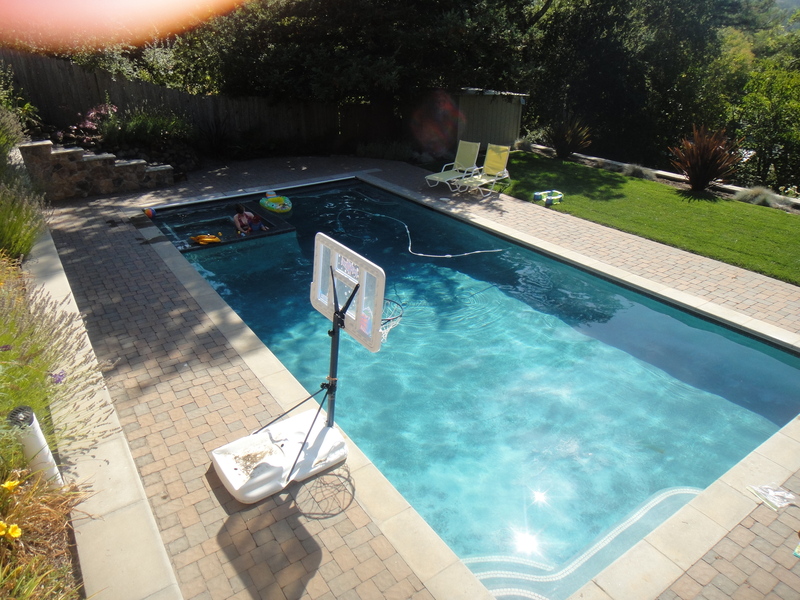 However, in 2007 congress did pass the Virginia Graeme Baker Pool and Spa Safety Act that sets out minimum standards for safety in terms of barriers around pools and drains (which can pose a risk for entrapment). Suggested more specific guidelines for states to follow are outlined by the Consumer Product Safety Commission. Implementation and enforcement of these guidelines varies by state.